The McLaren Shadow Project differs from a lot of other esports competitions in that it requires the drivers to be skilled at a number of different games and sims and on a variety of different platforms - one person may be untouchable on one game, but if they’re useless on all the others, they’re not going to get far. And because this is the finals it boils down to more than just a few sim races - there’s plenty of off-track challenges to master too. The drivers will undergo fitness assessments, spend time in McLaren’s simulator, and even be tested on real-world driving skills by getting some track time in a GT4-spec McLaren 570S. 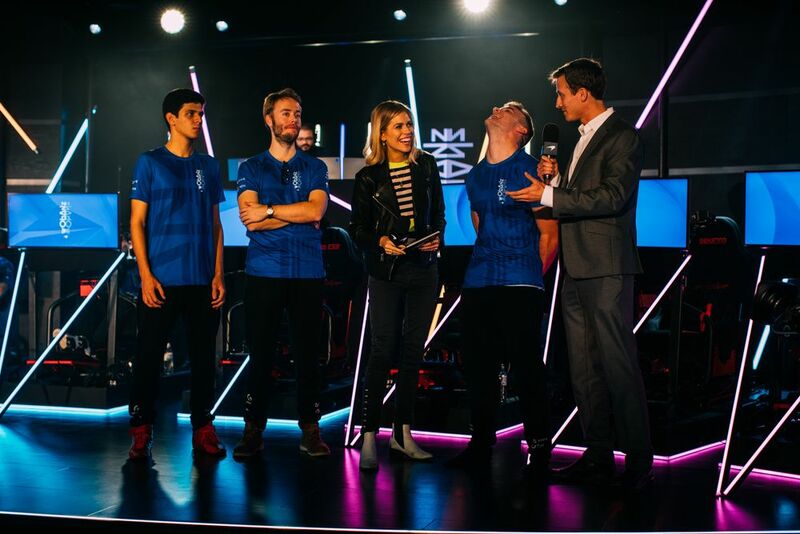 The grand finals then get underway at the McLaren Technology Centre on 16 and 17 January, with the winner not only getting to join McLaren’s esports team, but also work alongside the F1 team and do all sorts of awesome things. Winner of the previous competition, Rudy van Buren, explained how it completely changed his life. 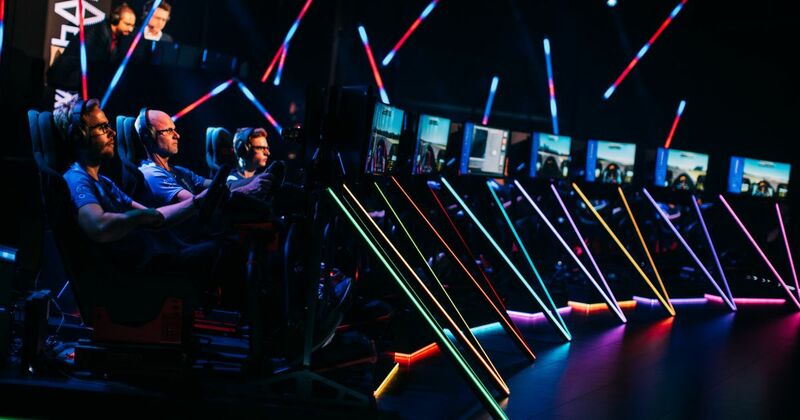 McLaren head of esports Ben Payne calls it “the most open and inclusive racing esports tournament on the planet” - but who’ll come out on top? To find out you can tune into the live finals on McLaren’s YouTube channel from 19:00 GMT on Wednesday and Thursday this week.